I wanted my first “real” post to have meaning, and after some thought my subject matter came to light quite easily. 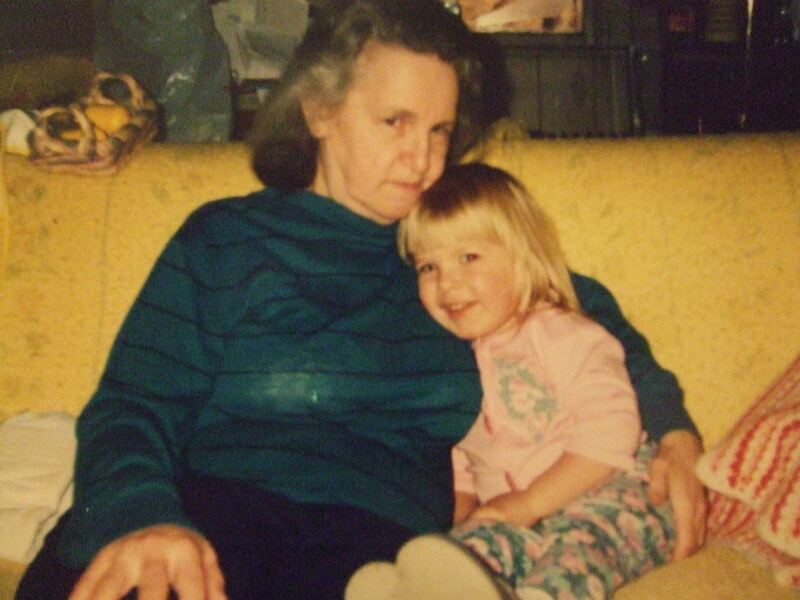 Nanny (my dear babushka) would have turned 81 on Thursday. She taught me how to cook and sew and bought me my first set of crochet hooks. I know I am biased, but I was so lucky to have her. She could speak fluent Russian, balance a check book in ink, finish an entire book of crossword puzzles in the amount of time a normal person took to do one, and even squish spiders with her bare fingers (ick! but you have no idea how many times she saved me) all while watching Murder She Wrote or the evening news. When she passed away ten years ago, I received three items that have tremendous importance to me: the wedding china she and my Pop-Pop willed to me, the cake topper they used on their wedding day (and I later used on mine), and her Betty Crocker cookbook. This is not just any cookbook; this was the cookbook that she received as a wedding gift decades earlier and had come to include every recipe that she had collected over the 35 years she had been married. This cookbook has come to be my most treasured belonging and it has a very special spot in my kitchen and my heart. 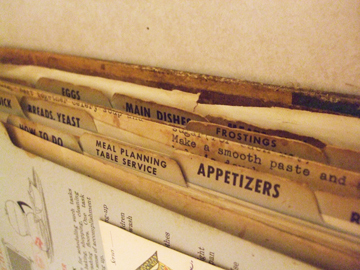 Many of the recipes are handwritten by my grandmother or typed on her vintage typewriter. There are the traditional Christmas sugar cookies, her famous Porcupines (rice/ground meat balls), Kolacie (as this is my favorite childhood food, I will delve into this later), and the Easter favorite, hrutka. The recipes inside bring my Nanny back and I foresee its batter-stained pages being the inspiration for many discussions in the future. I hope she’s looking down on me from somewhere beautiful, thinking to herself that I turned out alright. RIP Baba, you’ll always be remembered. ily.